A new domaine for us in 2015 - we were able to secure a tiny allocation from this excellent Chambolle producer for the first time. The ChamboIIe-Musigny is of truly exceptional quality, whilst the Bourgogne rouge is a brilliant value 'mini-Chambolle' - made from vines from within Chambolle itself. 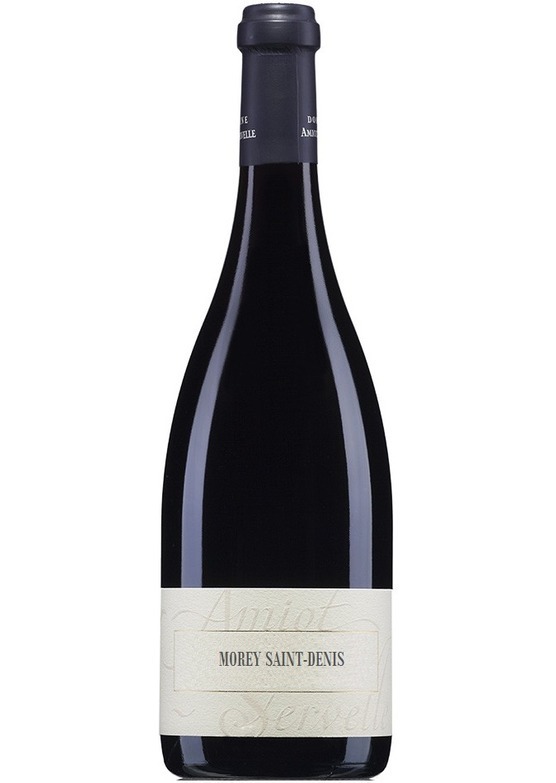 Christian Amiot - of the esteemed Amiot family of Morey-St-Denis - has recently been joined at the helm by daughter Prune, who was formerly a winemaker at Maison Jaffelin.